“The members of the International Dairy Foods Association are encouraged to see that several key priorities for the U.S. dairy industry are reflected in the administration’s objectives for renegotiating the North American Free Trade Agreement. We strongly support the call for renegotiation, and we look forward to working with the U.S. Trade Representative and others in the administration to preserve the critically important dairy export market in Mexico. “We are pleased to see efforts to address unjustified measures that unfairly limit access to markets for U.S. goods, such as price undercutting, included in the administration’s negotiating objectives. We believe these goals will allow the administration to address Canada’s new milk pricing policy, referred to as Class 7, which has allowed Canadian companies to sell their products below world market prices. “In addition, we’re pleased to see an objective to expand competitive market opportunities for U.S. agricultural goods by reducing or eliminating tariffs. Canadian tariffs on some U.S. dairy products are nearly 300 percent. 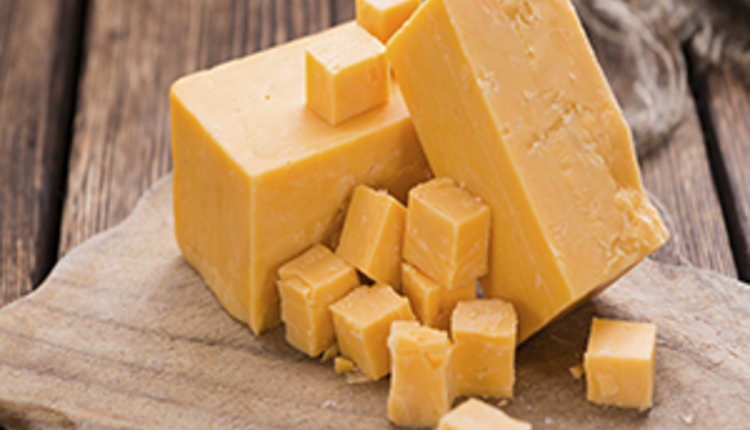 “Our cheese companies, in particular, are gratified to see the administration’s focus on preventing the undermining of market access for U.S. products through the improper use of geographical indications. We agree that common food names should be aggressively preserved for domestic and international use. “We also appreciate that the objectives include the improved provisions for dealing with sanitary and phytosanitary measures that were previously negotiated in the Trans-Pacific Partnership.